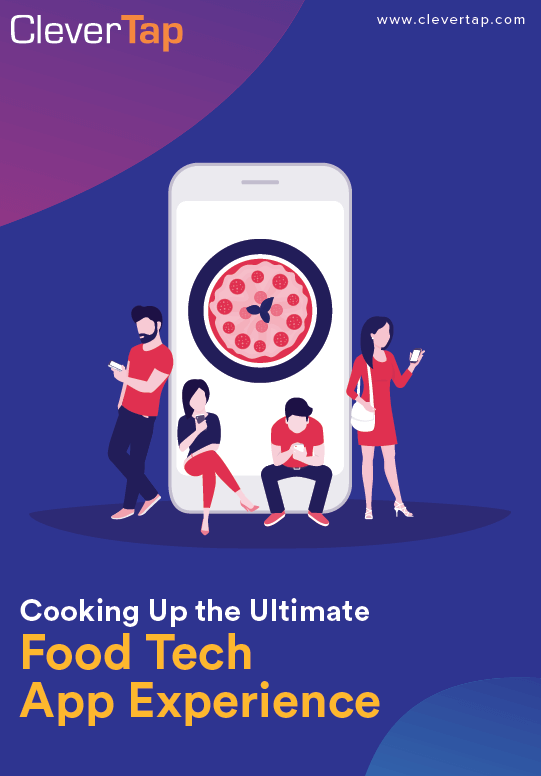 Over the last 5 years, the food tech industry has grown exponentially. 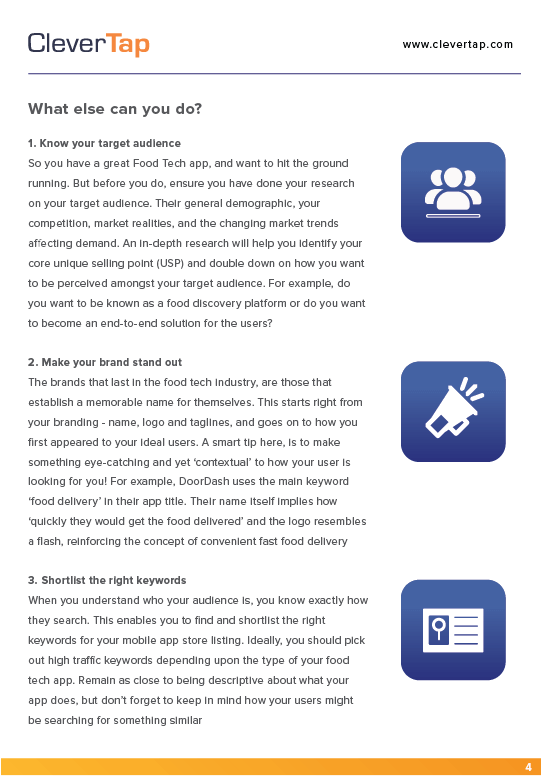 With thousands of apps being submitted to both iOS and Android app stores daily, a typical food tech app consumer has over 10 options to choose from at any given point of time. So what’s going to make them choose yours? 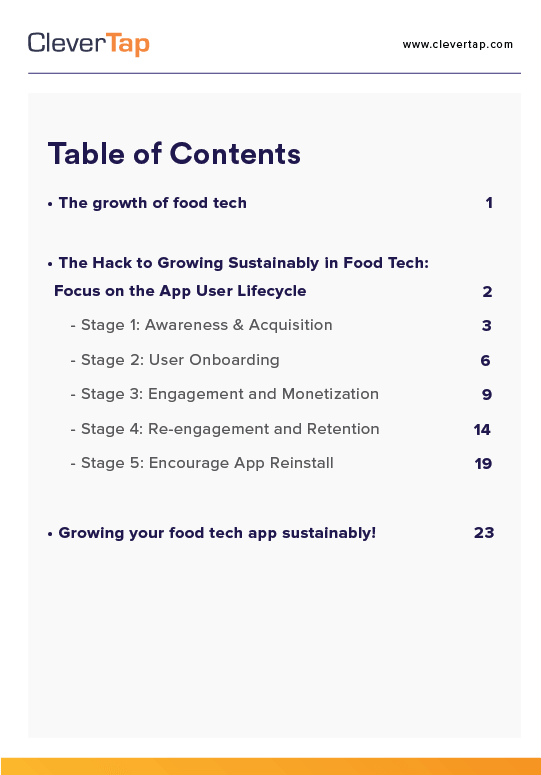 This whitepaper will walk you through how a food app should focus on the User Lifecycle by targeting and engaging users during the micro-moments that make or break a food tech app. Learn how app store description plays a vital role by by addressing exactly what customers need. Understand how to launch a win-back and re-install strategy. Learn how to use data to run targeted and personalized campaigns to drive users to make purchases.